Mobile development has become a burgeoning industry with the exponentially increasing mobile users across the globe. The analytics have depicted that the accentuating usage of mobile devices for accessing the Internet has passed the desktop usage. With these stats, it can be anticipated that the mobile will hold the reins in the future. This is why, almost every business embraces a mobile presence to ensure their invaluable reach to a gigantic mobile user base. Whether you run an online store or simply use a website to promote your products or services, it has become imperative to boast an equivalent mobile solution to efficiently leverage your business. A mobile solution not only facilitates businesses to proficiently target a wider audience base, but also allows consumers to conveniently interact with businesses as and when desired. WordPress indubitably, is a popular CMS that offers an overwhelming list of benefits and for this reason, it is rapidly used for creating a different variety of sites, like blogs, e-commerce stores, to name a few. While ensuring a secure and powerful solution, it also augments great customizability. For the folks, who run a WordPress site and want to optimize it for mobile devices, here is a list of resourceful plugins. These blissful plugins are great for generating a mobile-friendly WP site. Let’s distill them. By installing this plugin in your WP site, you can offer an elegant and appealing look and feel to your mobile visitors. The powerful administrative panel facilitates users to competently customize the visual appearance of the site in a desired fashion. However, it is advisable to keep the UX architecture of your mobile site same as that of the desktop site to help your users to easily navigate through your site. It facilitates one to create a stylish and fast loading mobile version of a WP site. Moreover, this plugin comes complete with three new extensions and six themes from the latest BraveNewCloud service that further add to its credibility. Jetpack is yet another resourceful plugin that comprises analytics, a slew of other utile plugins and a mobile-optimized theme. This theme makes the site easily navigable to mobile visitors and ensures a quick loading time. This lightweight plugin offers a plethora of benefits including easy customization of foreground and background content to make the interface more intuitive and intriguing. 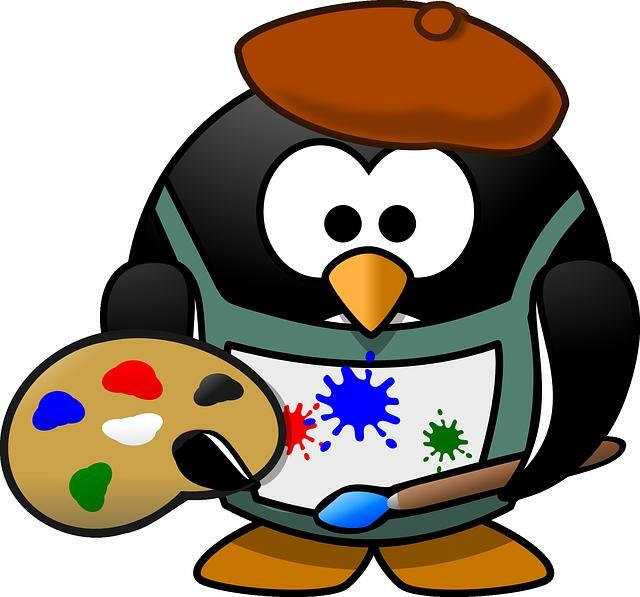 In fact, you may choose to create your own CSS, if you possess expertise in the language. While ensuring the security of your WP site, this plugin delivers outstanding performance and helps boost potential traffic. Mobile Smart is a proficient plugin that allows one to display their WP site with a preferable theme to mobile users. It also facilitates users to manually access the site via mobile device through the integrated footer link. While making your site responsive, it ensures a quick loading time. This is a kind of basic WP plugin that enables mobile users to conveniently access a WP site and access the info with a breeze. It is a lightweight plugin that first identifies the device and mobile browser through which it has been accessed and accordingly display the website content. The plugin allows site admin to set different themes for different mobile platforms, for instance, you can set a theme for Android users, another theme for iOS users and so forth. The WordPress Mobile Pack is a blissful plugin that allows one to make their website more legible and comprehensive for mobile viewers. With this plugin, one can easily manage their mobile site, and the incorporated included theme can be applied in any of the four color options. Furthermore, its captivating administrative panel ensures utmost ease while switching a WP website to a mobile friendly site. Another useful plugin that makes mobilizing a WordPress site for multiple mobile platforms a breeze. This amazing plugin first recognizes the mobile device that makes access to the site and accordingly delivers a suitable design. It comes complete with seven astonishing mobile themes that features touch-optimized layouts, collapsible menus and a lot more. It is available as a free plugin, however, its pro version charges a worthy amount. These are a few of the ultimate WordPress plugins that efficiently create a mobile optimized version of your WordPress site. You can use any of the aforementioned plugin in your site and customize your mobile version in a desired fashion. 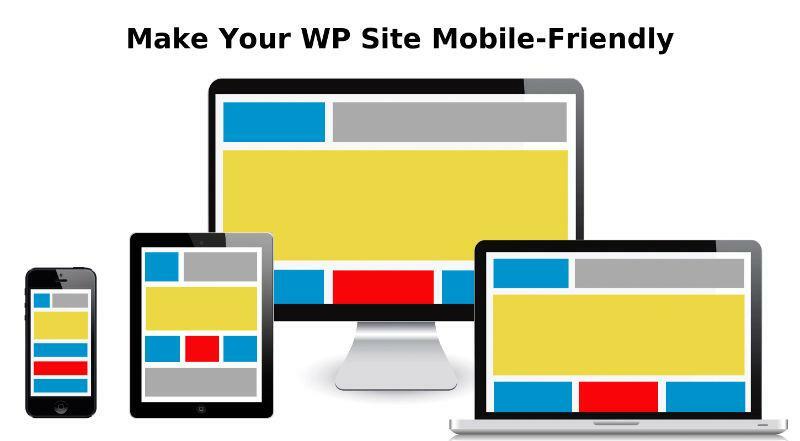 Create a trendy and elegant mobile optimized WP site and rev up your website traffic. About Author: Addison Cohen is an application developer for Appsted Ltd, an mobile app development services provider. He loves sharing latest information on the latest mobile technology.